Although Web-analytics software and service solutions can be very expensive, some of the best tools and suites are completely free to use. Most webmasters likely have one or more of these free options, such as AWStats, included in their hosting packages. (For detailed information on these, it’s best to contact a hosting company’s technical support staff directly.) There are also many limited-functionality freeware Web-analytics scripts available all over the Internet that can be implemented simply by copying and pasting a few lines of code into a page’s source and sometimes uploading additional files to the site’s hosting servers. 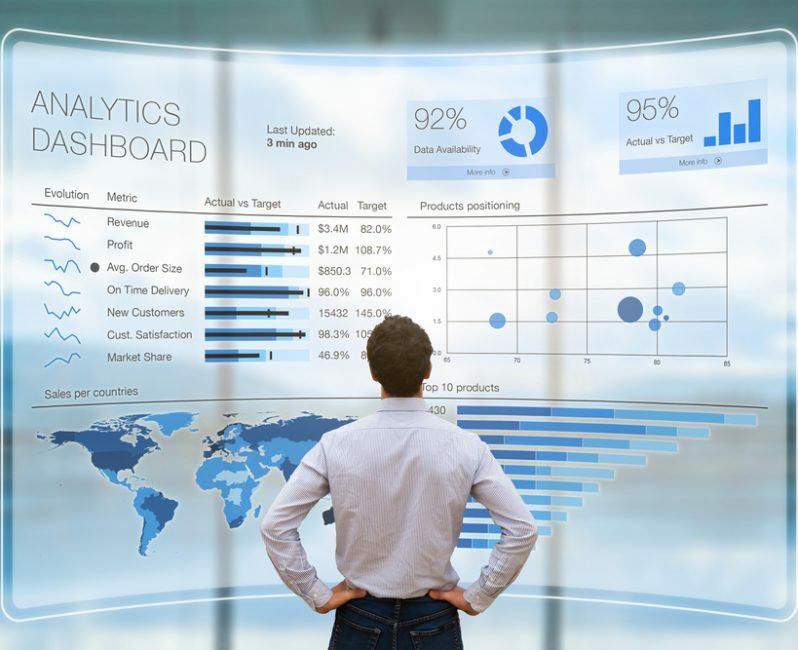 While all of these avenues are worth exploring, an optimal first step is to begin working with one of the free, enterprise-grade, Web-analytics packages. Among the best of these free all-in-one tools are StatCounter, Google Analytics, Piwik, and TraceWatch. They provide more or less all of the information expected from comprehensive Web-analytics packages, like page popularity, entry and exit pages, sources of traffic, operating-system and browser statistics, keyword analyses, IP addresses, times and number of visits, etc. StatCounter is Web-based, configurable, and free for websites receiving under 250,000 monthly pageviews. It has been providing free Web analytics since 1999 and its founder, Aodhán Cullen, welcomes user suggestions for increased functionality; the tool suite has been overhauled a few times in the quest to continually improve its speed and reliability. Google Analytics is likewise Web-based and allows free tracking of up to 5,000,000 pageviews per month. Google’s option offers bread-and-butter Web-analytics functions as well as more advanced ones, including customized report generation, tracking of progress toward goals, and pivot tables. Piwik is downloadable, PHP/MySQL Web-analytics software that the user installs on a website’s hosting servers, and it’s currently being used to track over 300,000 websites. Piwik is non-native-English-speaker-friendly in that it’s offered in over 40 different languages. It also allows for the tracking of unlimited websites, the creation of multiple user accounts, and the setting of user permissions, so specific users can be limited to the administration of specific websites. Like Piwik, TraceWatch is also downloadable, server-based, PHP/MySQL software with many language options. The program generates Web-based statistics pages that can be accessed anywhere, the tools are user-friendly, and it permits the customization of nearly all of its Web-analytics features. No matter which of these Web-analytics tool suites may be chosen, the user will have access to an array of critical Web metrics to determine whether current campaigns and expenditures are justified, to provide evidence that tactics are either succeeding or coming up short, and to make comparisons between past and current marketing strategies and site designs. 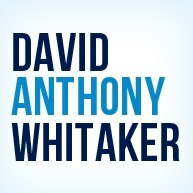 David Whitaker is a Digital Developer in Boston, MA.